Inspired by the world’s most glamorous city skylines, each elegant color palette includes four complementary shades that mix perfectly for endless eye looks. Mix of metallic and matte textures. Shades stay true and last all day. The NEW limited-edition† Mary Kay® Eye Color Palette takes its design cue from the sleek, soaring architectural lines of magnificent modern city skyscrapers. 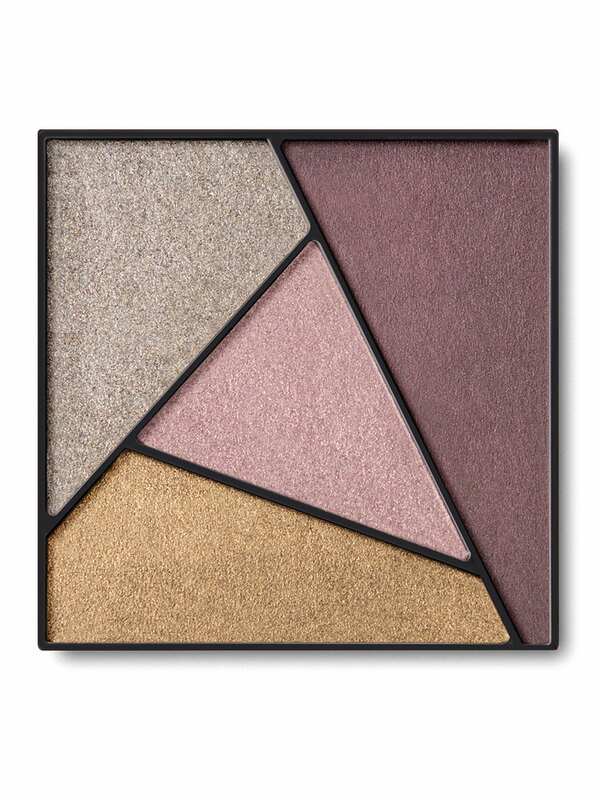 Each palette features this season’s must-have metallic and matte neutrals. Get intense color payoff in one sweep for a smudgeproof finish that’s effortlessly chic. 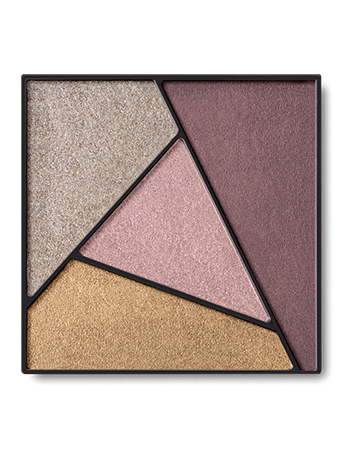 The eye color palette is part of the limited-edition† Mary Kay® City Modern Collection – fall’s must-have makeup that expresses the elegant and sophisticated mood of the season.